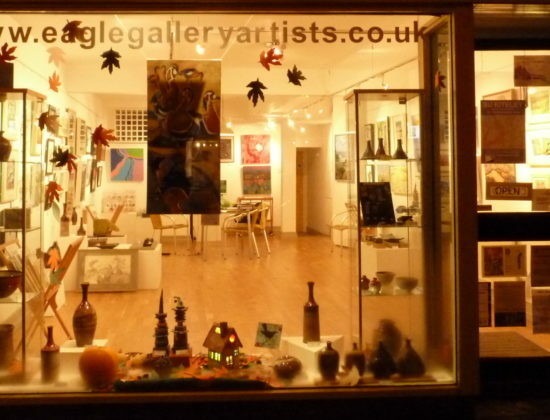 The Eagle Gallery is situated in the vibrant Castle Road quarter of Bedford, a modest walk from the town centre and The Higgins gallery and museum. 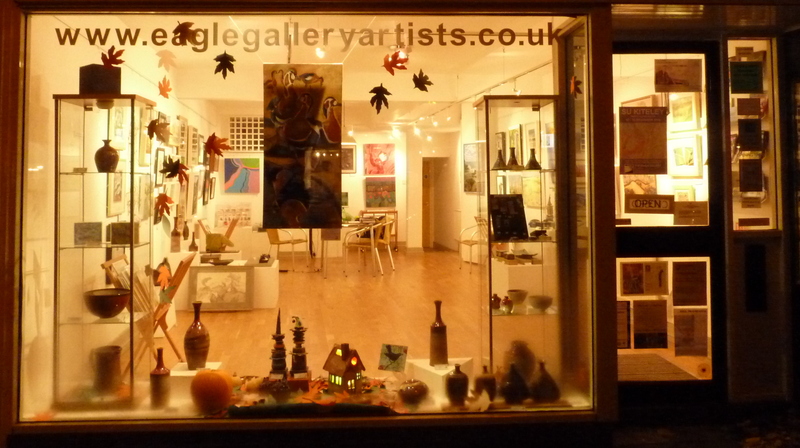 The Gallery is unique in the region, being run by a non-profit making collective of artists from Bedfordshire and neighbouring counties who are directly involved in all aspects of the gallery. 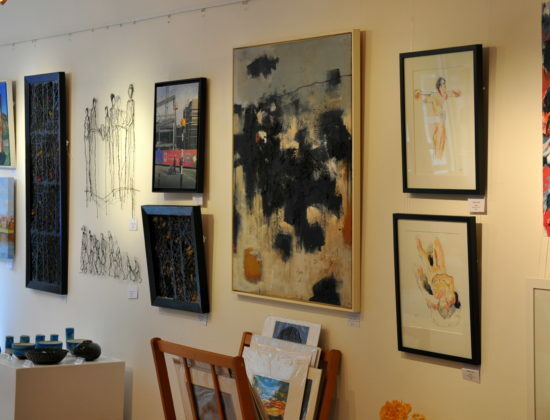 They exhibit and sell only original artworks. 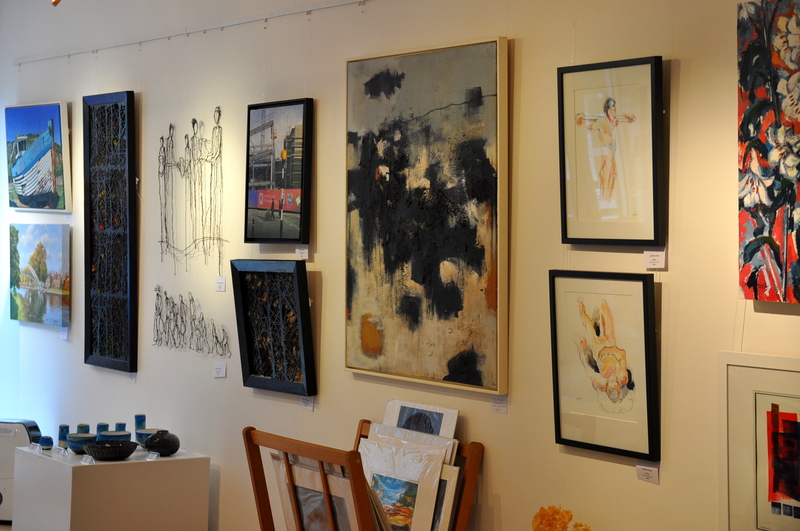 With a new exhibition every month with up to eight solo or group one-week shows in the year. 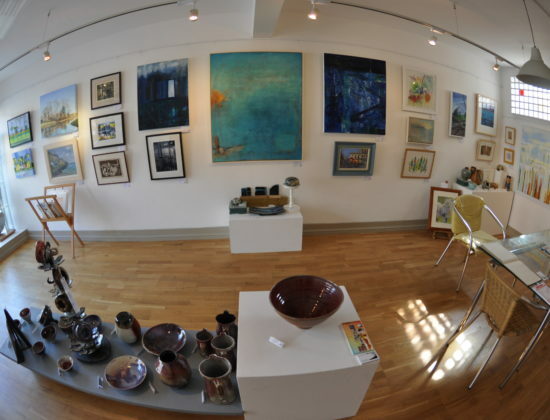 The Eagle Gallery has a wide range of work on exhibition: paintings, printmaking, collage, ceramics, textiles, stone carving, jewellery, sculpture and photography. 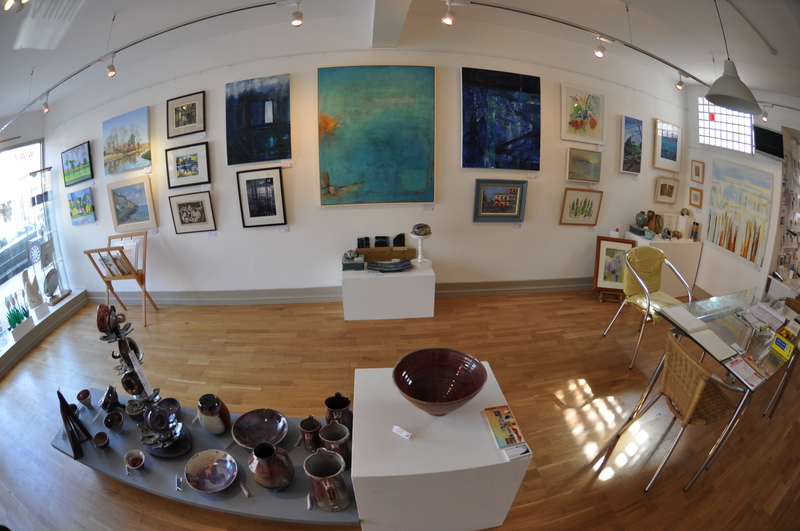 The gallery is entirely staffed by members, so there is often a chance to meet the artists and talk about the work on show.